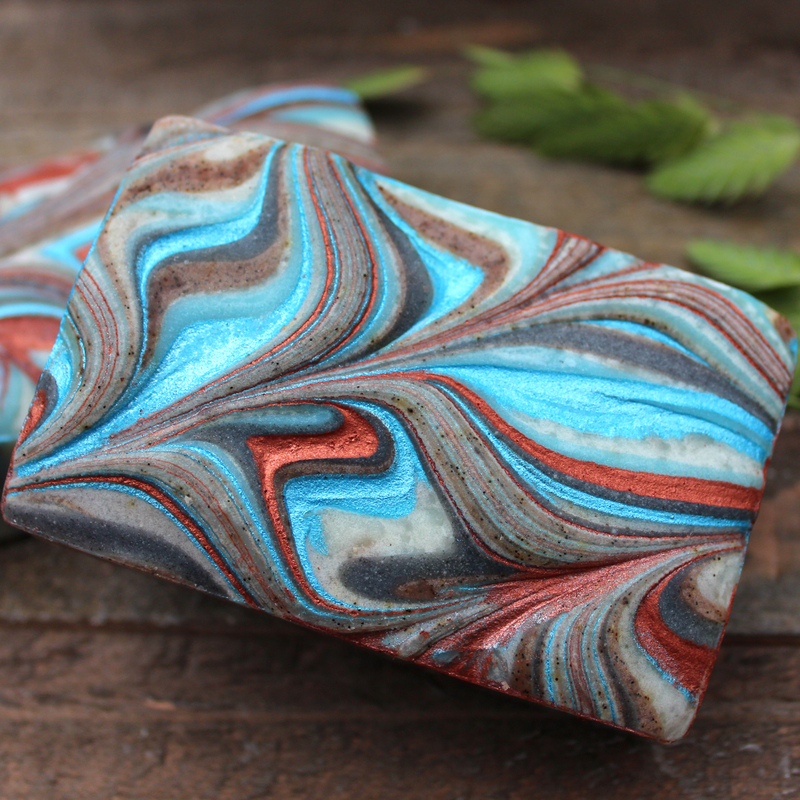 Handcrafted Soap ~ Dangerous Waters! Sometimes life is like steering a wooden ship through dangerous waters. Don’t be so absorbed with survival that you miss the sparkle of sunlight on waves, the caress of the wind in your hair, and the exhilaration of being inside an adventure. Otherwise, living is just postponing the inevitable. Dangerous Waters is a swirled soap with veins of finely ground vanilla specks for a mild scrubby effect. The scent is created with cedar, five origin sandalwood, cardamom and ylang ylang essential oils. Magellan’s Gift™ ~ Adventure & Discovery in Fine Soap!